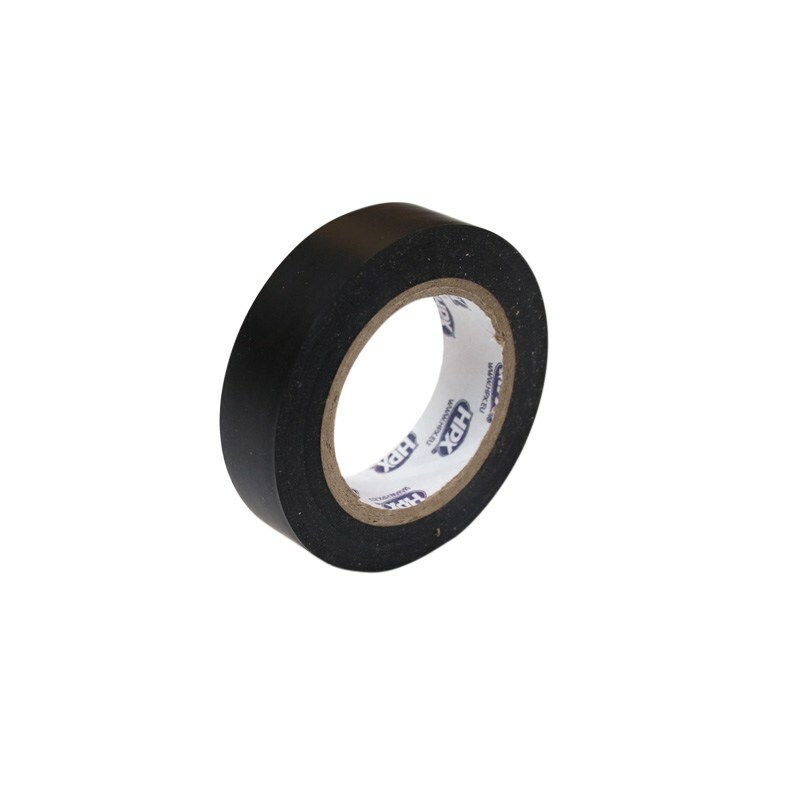 PVC insulation tape 15 mm. x 10.000 mm. long black.